We love igniting imagination, creating an awesome atmosphere for exploration and being there when new and exciting information discovered. 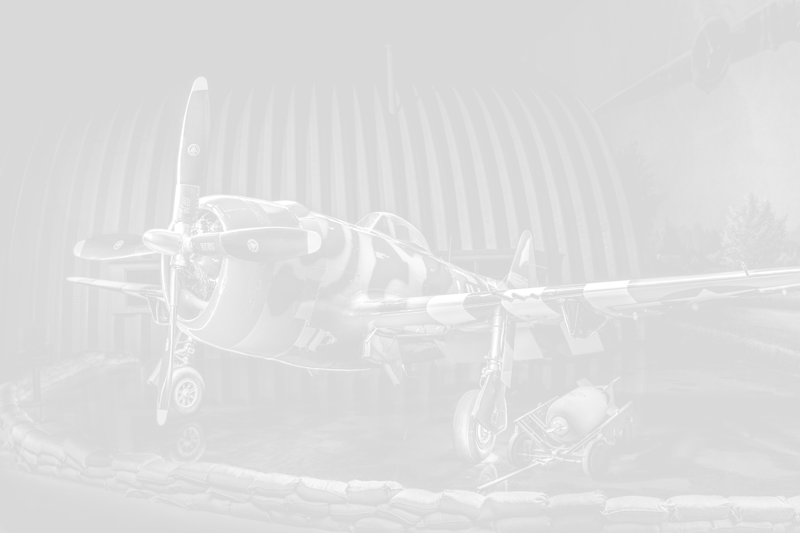 The Air Zoo offers dozens of opportunities to get kids and their families engaged and learning. Check out child specific opportunities below and see what best fits your family! Homeschool Discovery Days are the perfect addition to any homeschool curriculum. The Air Zoo's homeschool programs are designed to fulfill Next Generation Science Standards (NGSS) with dynamic, hands-on lesson plans and interactive demonstrations and tours. Learn more by clicking HERE. The Air Zoo works extensively with all levels of Scouts BSA, Cub Scouts and Girl Scouts offering the best scout programming in West Michigan! With classes spanning the spectrum of science, space and aviation, the Air Zoo offers multiple opportunities for scouts to earn awards and fulfill merit badge requirements. While we have a variety of special events and classes scheduled throughout the year, we also offer scouting organizations customized events and experiences! Learn more! Our Overnight Stays are designed to give your group an after-hours experience like no other! Grab your sleeping bag and land under the SR-71B Blackbird because you're in for an overnight adventure! Choose from space- or aviation-themed overnight programs! Overnight Stay programs are fun for any group, but can also meet a number of requirements for both the Scouts BSA Aviation or Space Exploration merit badges, the Girl Scout Detectives Badge or Cub Scout Astronomy Belt Loop. Our overnight programs also meet certain elective requirements for Cub Scouts and Girl Scouts (leaders are responsible for recording applicable accomplishments). Student overnights can also be adapted to work with your curriculum. Contact our Group & Events Coordinator for available dates! The Air Zoo offers excellent seasonal programming. Classes are age/ability based and range in duration. Check the Air Zoo calendar often for spring and summer camp updates! Camp registration fees vary by camp. Air Zoo members receive 10% off all camps. Financial Aid and Scholarship funds are available! If applying for Financial Aid/Scholarships, please submit your application prior to registering for camp. Click HERE to apply online. Nothing is better than spending time with family! Join us for fun hands-on activities the entire family will enjoy during Family Fun Days. Keep an eye on our calendar for more details! Every Saturday during the summer from 11 am – 3 pm come check out our awesome STEAM hands-on activities. You can have the coolest birthday party of the year at the Air Zoo. With great food, fun rides and cool aircraft, this will be one birthday you won't ever forget! Choose the package that is right for your child! 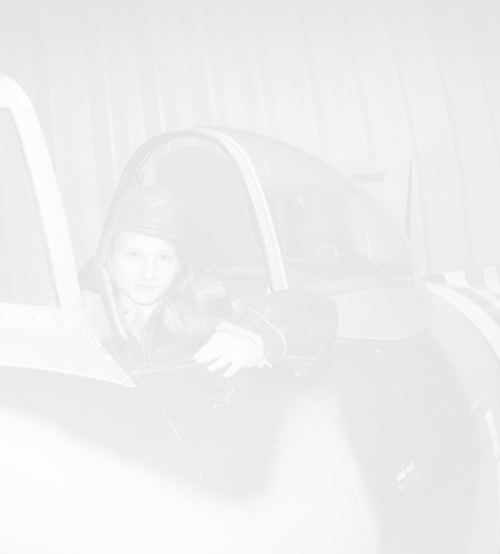 For more information call an Air Zoo Groups & Events Coordinator at 269.350.2848 or email events@airzoo.org.